 Soft top-sheet: Soft tand ventilated. 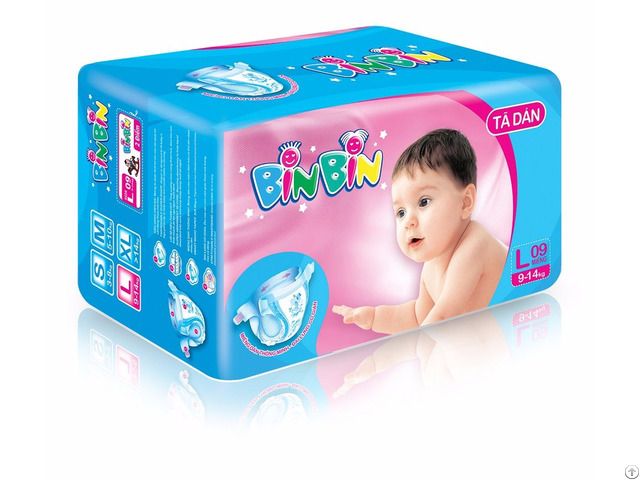 sensitive skin from irritation and rashes.  Leak guard: to prevent the leakage out. 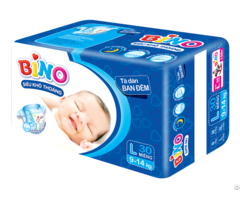  Super absorbent core: Absorbs quickly to make surface dry.  Available size: S, M, L, XL. 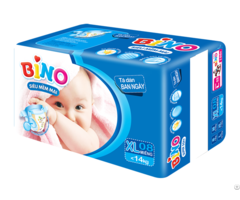 Business Description: Kyvy Corporation is founded in 2001, we have invested production lines from Italia and exported materials to make and distribute caring products for children and mothers. 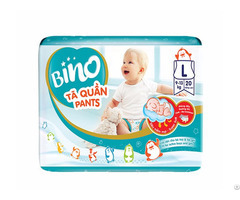 We have owned the factory at Tan Binh Industrial Park with 7.000 m2 that contained 1 production line to make diapers for children, 2 production lines to make diapers and under pads for adults, 3 production lines to make wet wipes. With many years' experience in international business , we believe that you will be satisfactory with our products and services.